Protection through insurance, innovation and technology. Ancile Insurance Group Limited is a specialist travel insurance intermediary offering travel insurance products direct to consumer, via third party affiliates and wholesale. 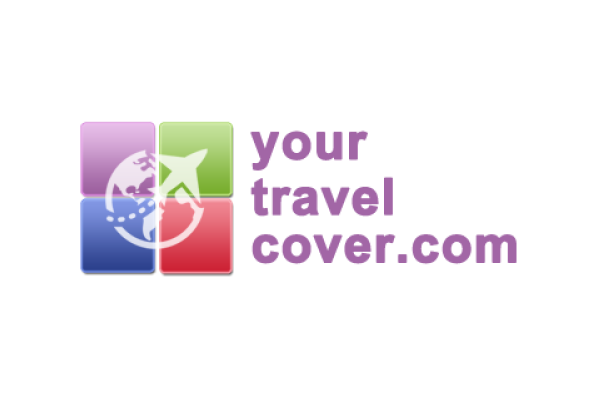 Ancile Insurance operate a number of travel insurance brands that provide different levels of cover to suit the needs of a wide variety of travellers, this means that we can provide cover for pretty much anyone, no matter who they are or where they are travelling. 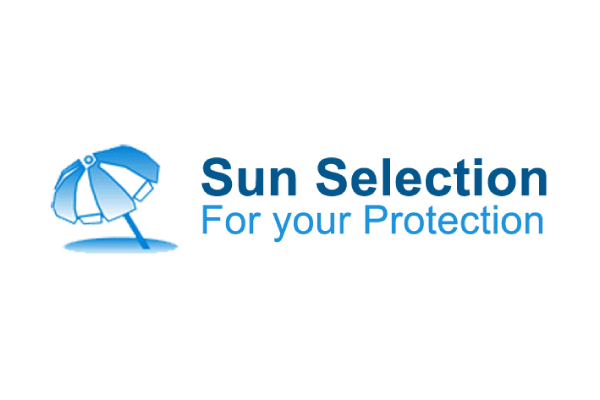 This broad range of products also enables us to offer risk free sign posting solutions to other insurance providers to meet their obligations under the Equality Act 2010. Ancile Insurance Group operates a number of travel insurance brands, principally to allow us to offer tailored solutions to our customers by making sure that there is a product in our portfolio that meets their needs. Ancile Insurance Group provide a range of travel insurance services to our direct customers and commercial partners. 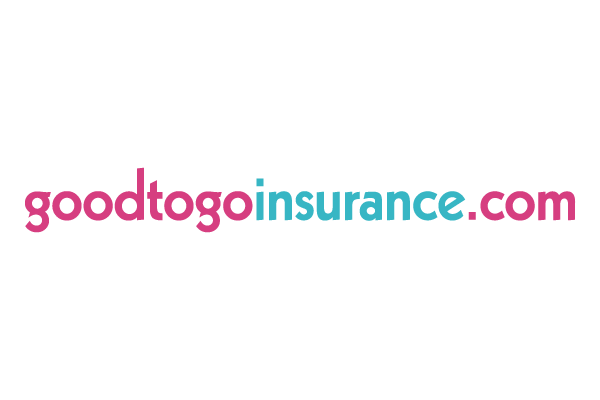 We are experts at retailing travel insurance, online, on mobile and by phone. 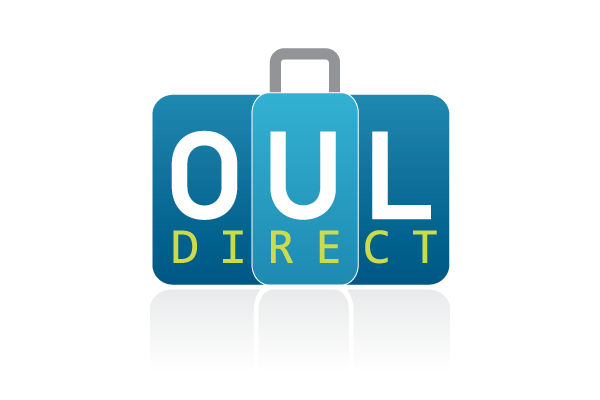 We sell a range of travel insurance direct to the public in the UK and Ireland via our websites, call centre and price comparison sites. 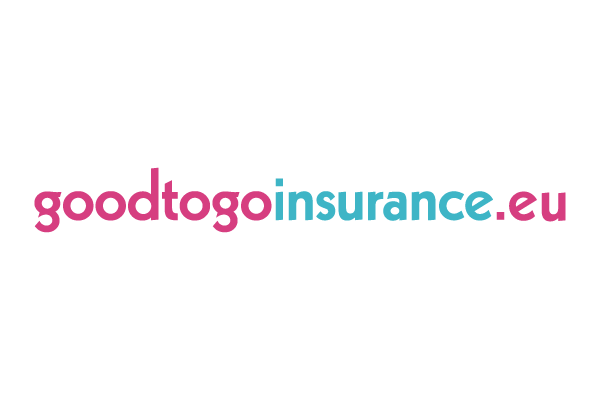 Our wide range of travel insurance products and signposting solutions enable our partners to meet their obligations under the Equality Act 2010 and earn commission on customers they might otherwise turn away. Tracking links, white labels, XML integration and call centre support are available. 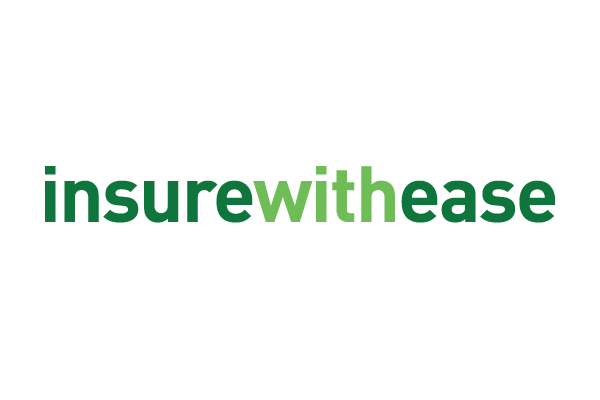 Wholesale travel insurance, broking and placement services. From simply supplying net rates, to a full customer facing website, back office system and call centre support, our expert team can design and place a product to help you make a profit from travel insurance. Affiliates are an important part of our sales mix, and we're always keen to talk to all potential new partners.